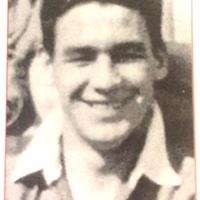 Curtis was a member of the first ever Exeter City side to win promotion in 1964. 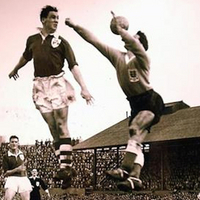 He represented his country 17 times, playing at centre-forward. 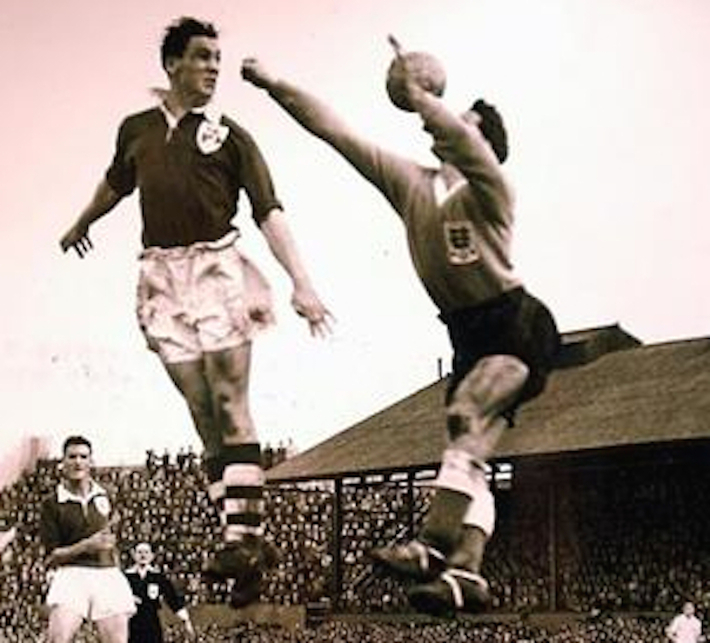 Curtis was playing in the League of Ireland for Shelbourne when he made his full international debut (and scored) for the Republic of Ireland at home to Denmark on 3rd October 1956. 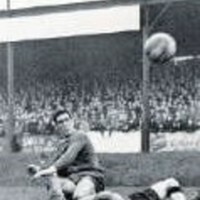 In December that year he joined Bristol City where he was to score 16 league goals in only 26 games. 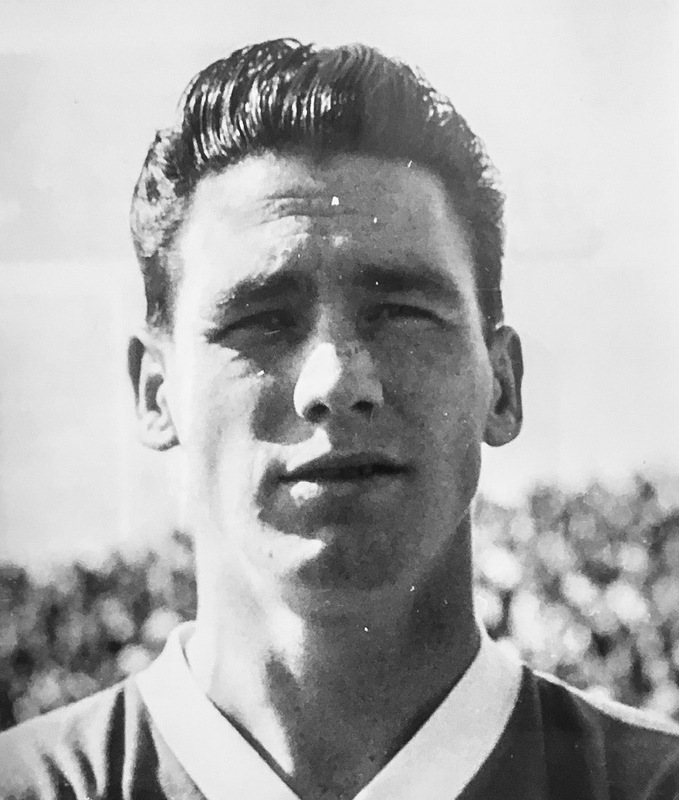 In September 1958 he joined Ipswich Town, playing in the side that won promotion Division One in 1961, and the League Championship the following season. 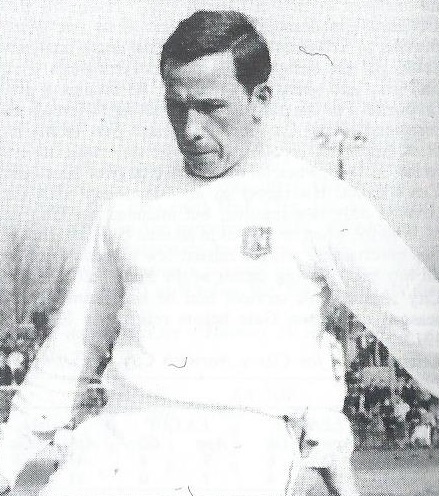 In August 1963 he moved to Exeter City for £1,000, and a month later, became the first Exeter player to win a full cap for his country as he earned his 17th and final international cap in a 0-0 draw with Austria in Vienna. 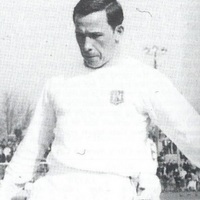 Curtis asked for a transfer in September 1965 and the following January a delegation from Dundalk FC arrived in Exeter to offer him a move there for a fee of £800. Curtis turned the move down. 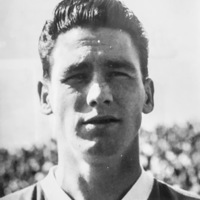 After 91 league appearances (in which he scored 23 goals), Curtis moved to Torquay United, signing in August 1966. 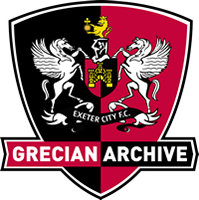 However, his move to Plainmoor was not a great success as in his only season he made just 12 league appearances, scoring a single goal. 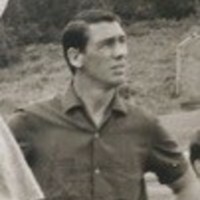 In June 1967 he returned to Exeter City, where his league career was to end after a further 66 league appearances in which he scored 10 goals. 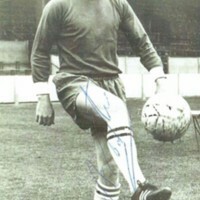 He later played Western League football for Bideford, signing for them in July 1969, and captaining the side that won the Championship in 1970-71. 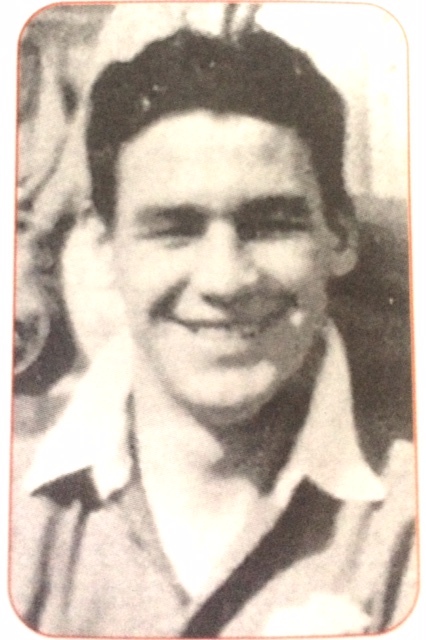 He later had a spell as player-manager of Elmore. 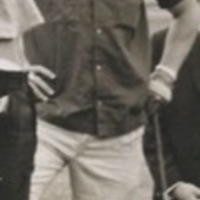 Curtis died in November 2008.